The sturdy lilac bush occasionally must be saved from its habit of enthusiastic growth. Lilacs are shrubs and most have growth limits, usually from 10 to 20 feet. When they reach their limits, they seem to dry up and stop blooming—except at the very top. 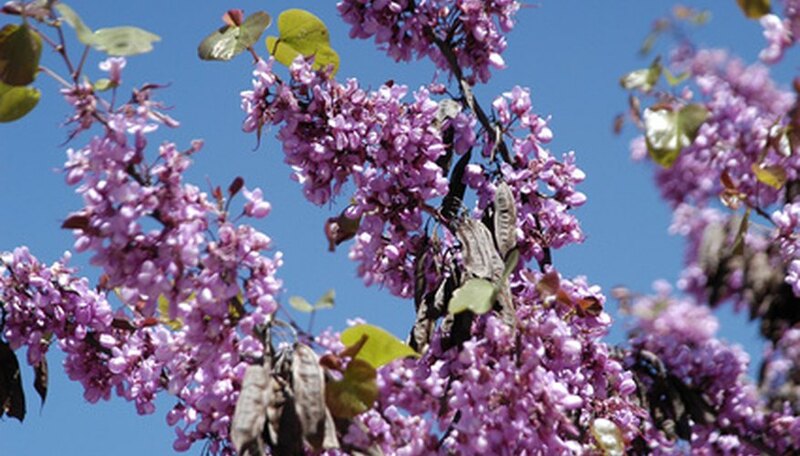 Rejuvenate overgrown lilac trees and encourage them to regain their shrubby form and lush bloom habit. What follows may seem harsh but nothing is achieved without discipline--and lilacs are incapable of exercising self-discipline where growth is concerned. Check to make sure that your lilac is getting enough sunlight and air. Clean out the center of the shrub if it has become congested with branches and trim overhanging trees to let the sun shine in. Prune about one-third of the branches back about 30 percent of their length in late winter. Repeat each year until all branches have been cut back. Cut branches back another 30 percent, again taking about one-third of the branches in late winter. New branches should start from the lower sections of branches that have been cut back. Trim branches for shape soon after any bloom on the spring. Saw old branches that do not produce branches off at ground level to encourage new growth to begin at the ground. Rejuvenate “with prejudice” if the shrub does not respond. This means to cut branches to the ground in late winter. New branches will start from the roots. Trim new growth after bloom time each year to encourage branching. Stop cutting branches back when the lilac begins blooming and looking healthy again. Shrubs may take up to 5 years to recover from radical surgery. By pruning in late winter, you give your lilac the longest time possible to grow new branches. Never prune during summer or fall because lilacs only bloom on growth from the previous summer; you won't know when your efforts have been successful. Before cutting any lilac back, check for symptoms of leaf scorch, shoot, or blossom, blight or some other cause of stress such as drought or soil compaction. You may be able to save your plant several years of effort and yourself several years of bloom by watering, aerating or fertilizing properly.